By the time they are in their early 30s, extremely low birth weight (ELBW) babies are four times more likely to develop dysglycemia, or abnormal blood glucose, than their normal birth weight (NBW) peers. These babies who were born weighing less than 2.2 pounds are also more likely than their peer group to have higher body fat and lower lean mass in adulthood, although both groups have a similar body mass index (BMI), says research published in the journal Pediatrics today. Now in their early ’30s, 26 per cent of the ELBW babies have dysglycemia compared to 8 per cent of the NBW peers. “Because they were born early, the ELBW babies were living outside the womb during the most important developmental period for fat and muscle development. We think that might be related to our findings,” said Dr. Katherine Morrison, principal investigator of the study and an associate professor of pediatrics of McMaster’s Michael G. DeGroote School of Medicine. She is also a pediatrician for Hamilton Health Sciences (HHS). Researchers at McMaster University, led by pediatrics professor Dr. Saroj Saigal, have been following the health of extreme preemies since their birth at HHS between 1977 and 1982. 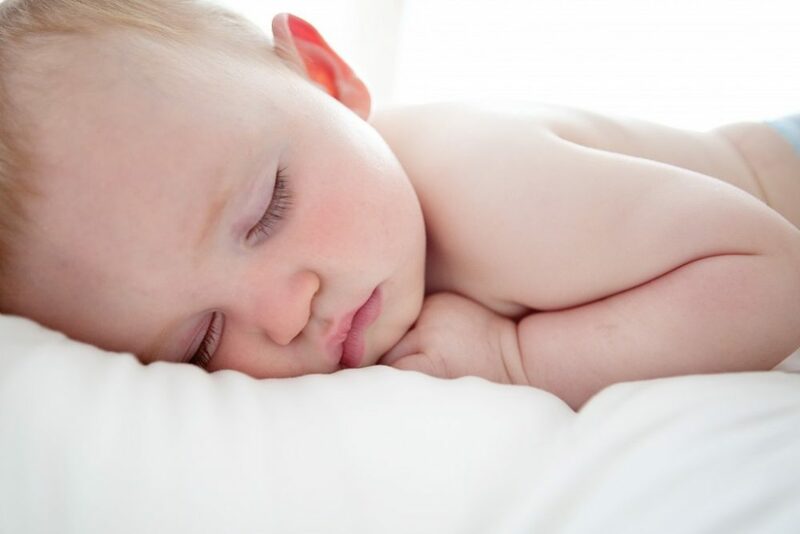 “This is one of the largest and oldest longitudinal studies of extremely low birth weight children, but we are learning how that early start in life impacts them throughout their lives,” said Morrison, who is also the co-director of the Metabolism and Childhood Research Program (MAC-Obesity) of McMaster and HHS.